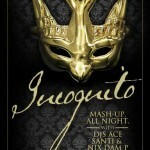 Last year was a great year for the Manila club scene. 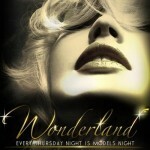 A lot of exciting new bars and clubs opened (Prive, Draft, Bond, Time) and there were lots of great events. We hope 2012 will top this. We already know that some great DJs and acts will come to Manila in the coming few months (such as Calvin Harris, Afrojack, New Boyz, Thrillseekers, Eric D-Lux, Tall Sasha, RedFoo (LMFAO), Erick Morillo, and R3hab in Republiq, Luke Fair and Jimmy van M in Time and Dash Berlin at Big Fish). Also this year a new club/lounge is expected to open at Resorts World, Manila will get it’s first Ice Bar, 2 more Draft branches will open (at Greeenbelt and Resorts World) and we’ll probably see some more new hotspots rising this year. Let’s see what the rest of 2012 will bring us, we are sure this will be an other exiting year! Privé Luxury Club Manila is located at the Fort Strip in Bonifacio Global City, Taguig, Manila, The Philippines, in the building that was previously home to Members Only. It is Manila’s newest hotspot for Luxury Clubbing. 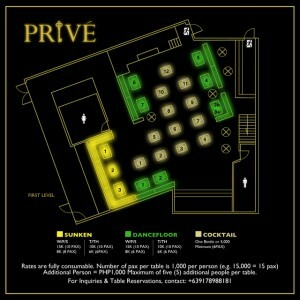 Prive Club official opened it’s doors in October 2011 and is currently one of the hottest nightclubs in town. 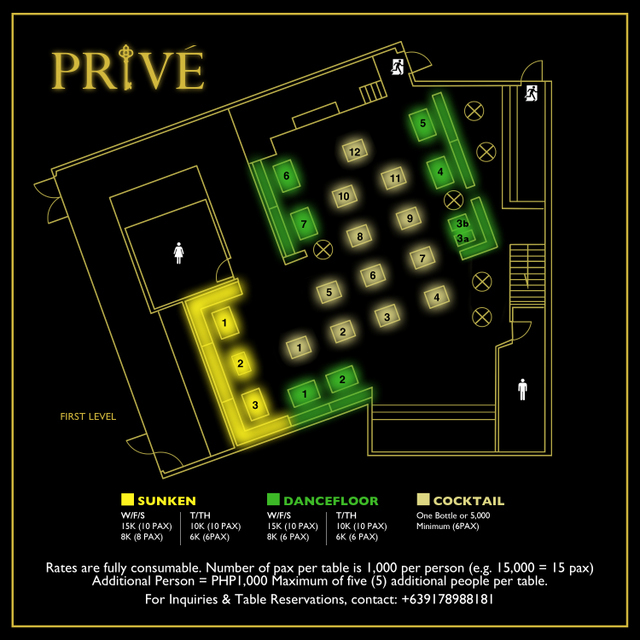 Privé is open every Tuesday, Wednesday, Thursday, Friday and Saturday (and sometimes on other nights for special Events). 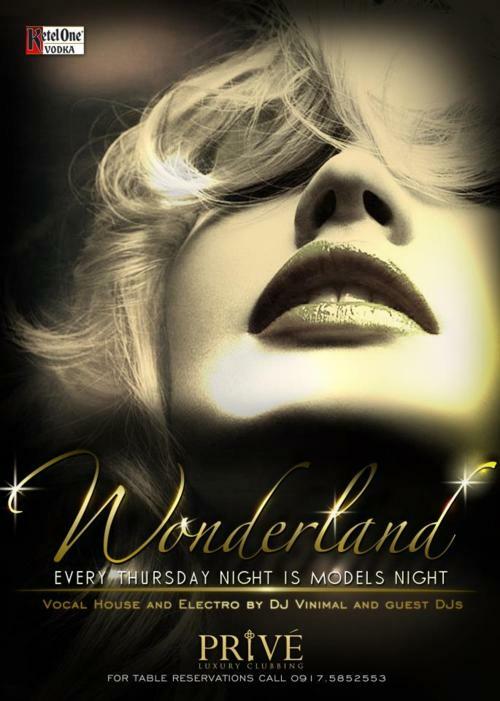 Below you can find the weekly Prive Club schedule and guestlist info. 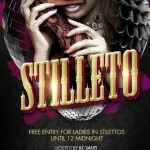 Ladies drink for free all night. 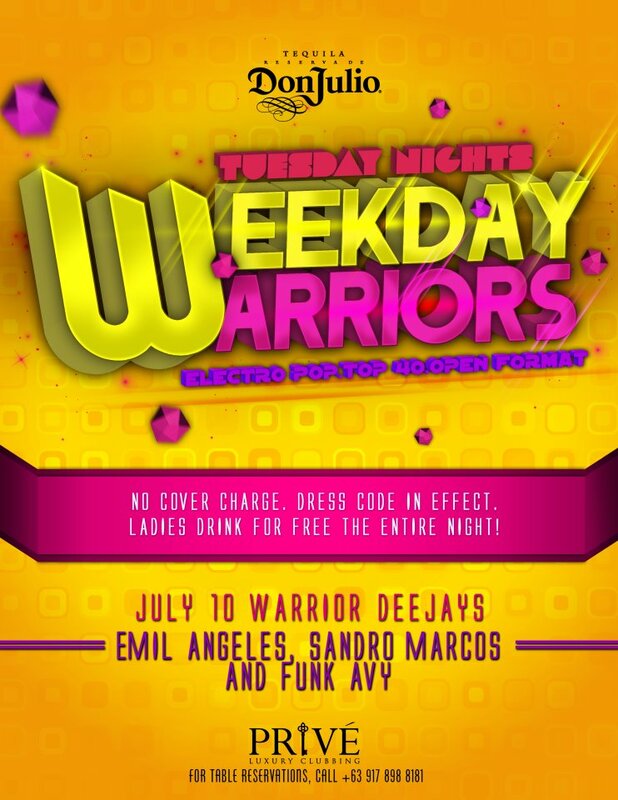 Free entrance / no cover charge. 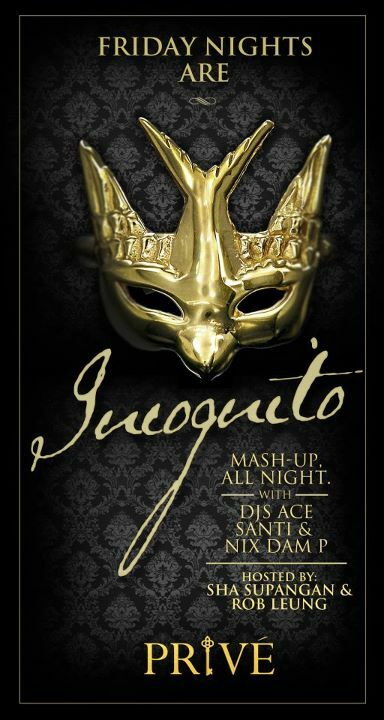 For guest list, table reservations and inquiries email Sha Supangan at INCOGNITOatPRIVE@gmail.com or text 09178807827 | BBM pin:261F1FE7. 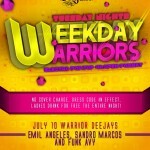 For table reservations call 09178988181 or BBM 28039BB9. Make sure to book your tables as early as 2-3 weeks in advance. Below you can find the table layout and table prices. Click on the image to see a bigger version of the table layouts. 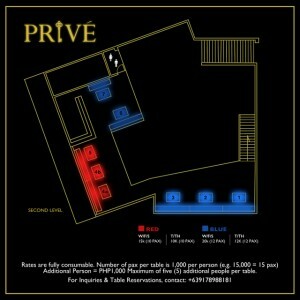 Prive Luxury Club is located at the Fort Strip in Fort Bonifacio (Bonifacio Global City), Manila. 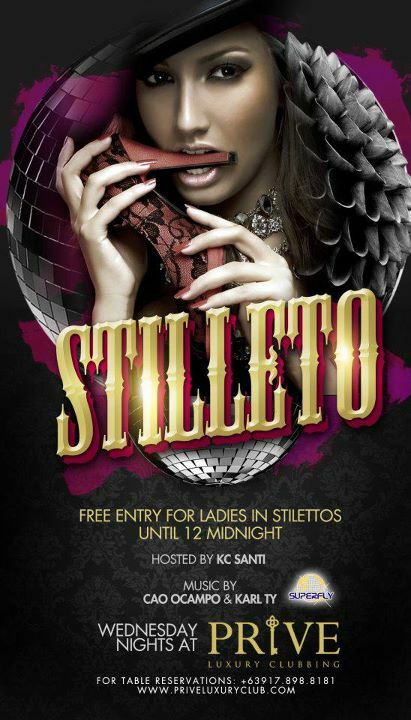 18+ Only, ID is required, dress proper!